We also manufacture Rounded Corner Tuckpointing Tools for rounded shaped bricks, so that you can tuckpoint around special rounded corner brickwork. We decided to recently offer only one standard length of 100mm long (100 to 105mm long approx). And we will be updating the photos below soon. 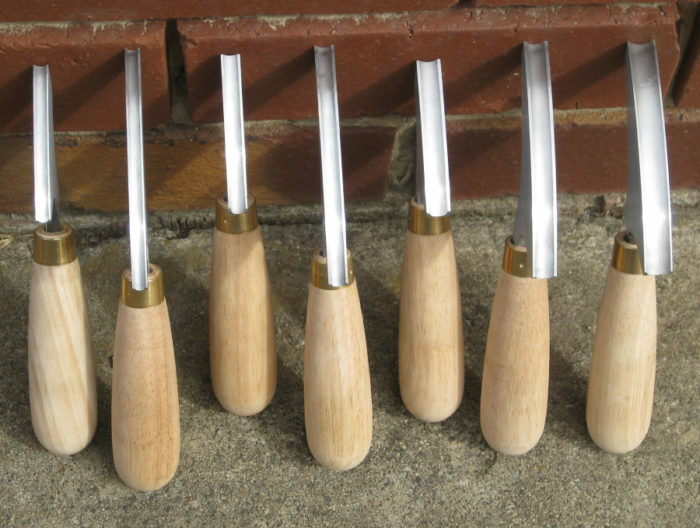 All Rounded Corner Tuckpointing Tools are available in all profiles so either "Flat", "Round Beaded" or "Square Beaded". 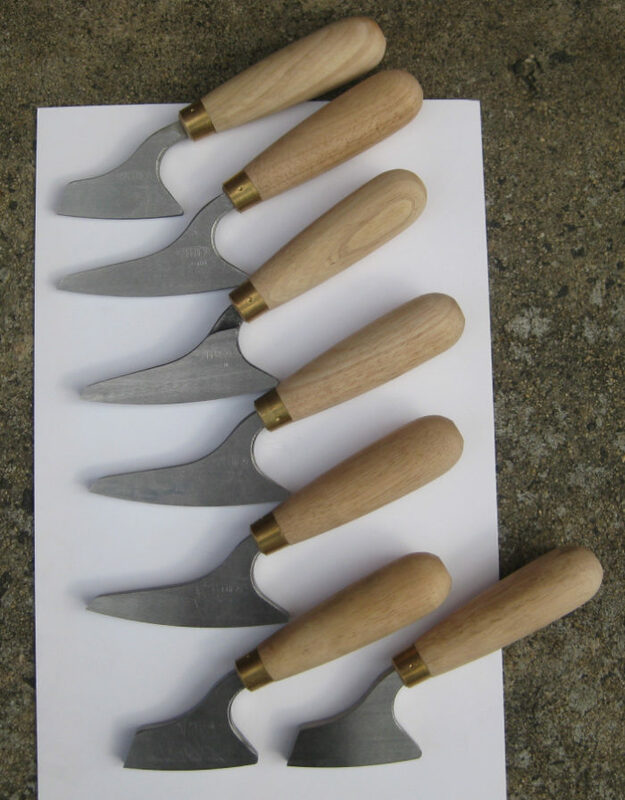 The Rounded Corner Tuckpointing Tools shown below are examples of some "Round Beaded" types that we have manufactured: namely a 75mm x 8mm Round Beaded, 75mm x 6mm Round Beaded, 100mm x 11mm Round Beaded, 100mm x 8mm Round Beaded, 100mm x 6mm Round Beaded & 100mm x 5mm Round Beaded. 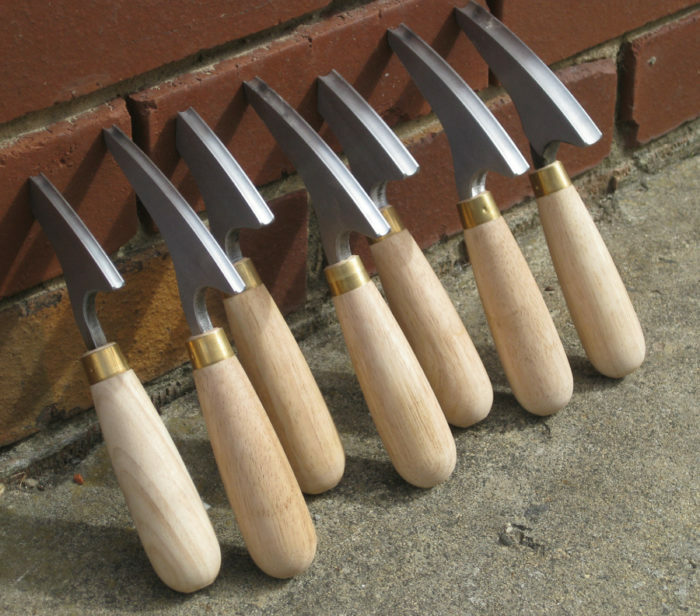 Please note we no longer manufacture the shorter 75mm long Rounded Corner Tuckpointing tools. ***PLEASE NOTE WE NOW ONLY SUPPLY ONE LENGTH IN ROUNDED CORNER WHICH IS AROUND 105MM LONG, WHICH WE ARE CALLING 100MM LONG ROUNDED CORNER TUCKPOINTING TOOLS. WE PLAN To UPDATE THIS PAGE AS SOON AS POSSIBLE!!! As we no longer sell two different lengths. 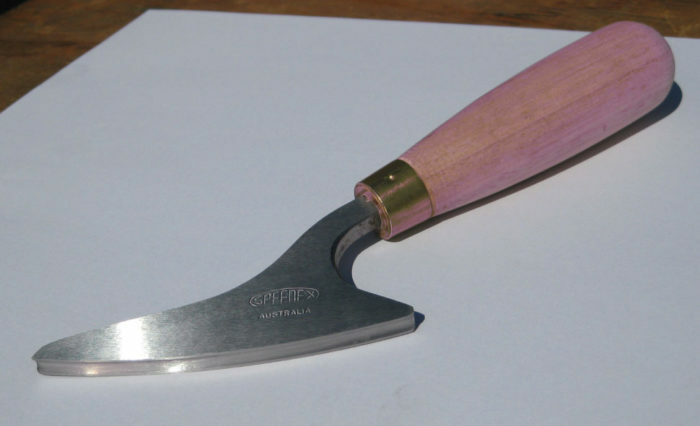 The Rounded Corner Tuckpointing Tool shown below is a 100mm long with a 5mm Round Beaded profile. 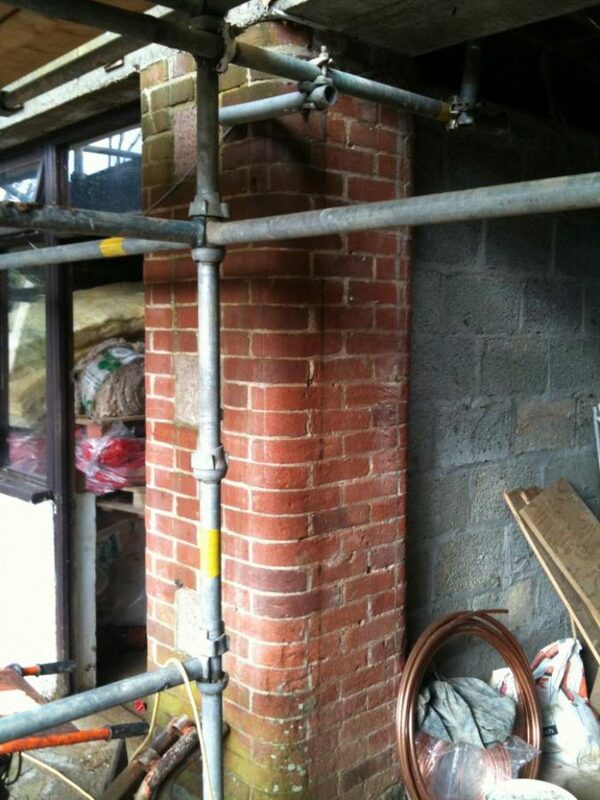 An example of rounded brickwork is shown below. Tools available in any Standard flat bottoms and also Beaded profiles. And available in a wide variety of thicknesses. Please write to us at speedex@speedex.com.au with your custom requirement and we will make a custom tool to suit as we do not normally keep in stock, but can make up for you in between 1 - 5 days.